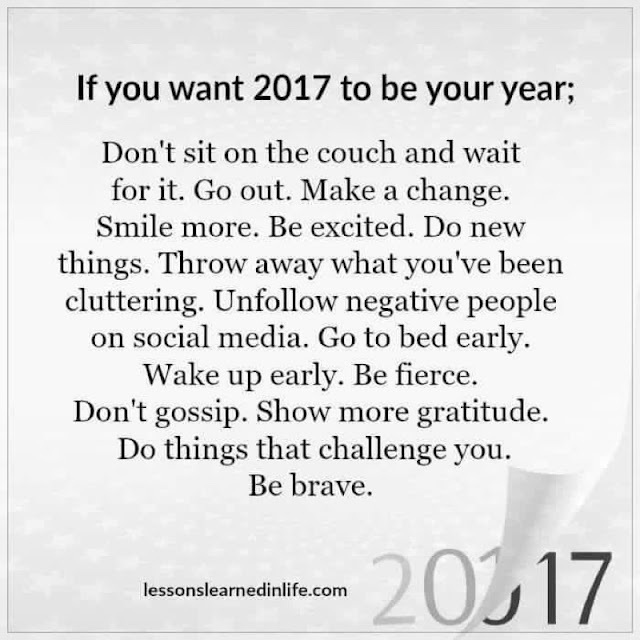 Welcome the New Year with wellness gear and healthy fare! New year marks new beginnings and changes in our lives and what better way to start is to get all your health and wellness gear from S&R! 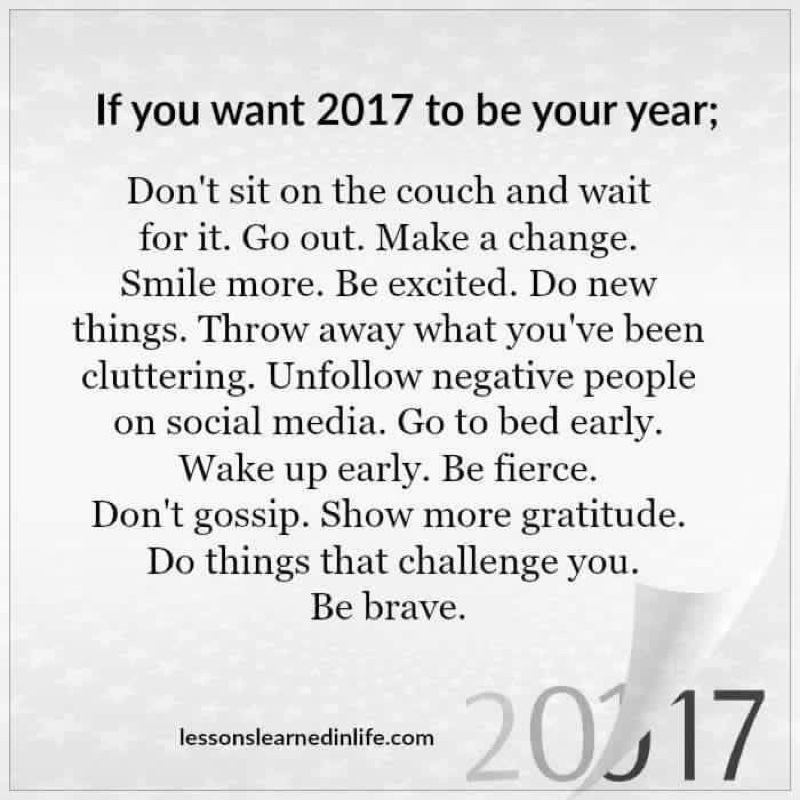 Let's make 2017 our year; the year we become the best versions of ourselves. 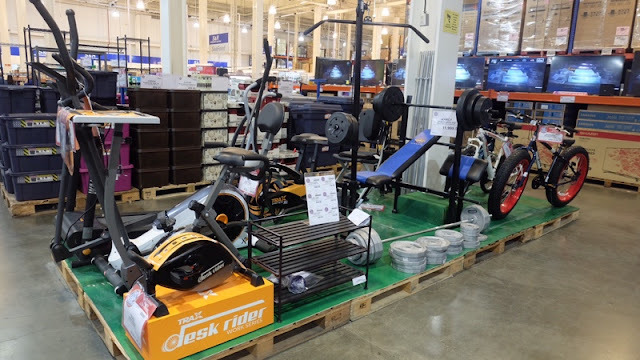 Here are some of the things I found at S&R- that'll help you reach your goals. 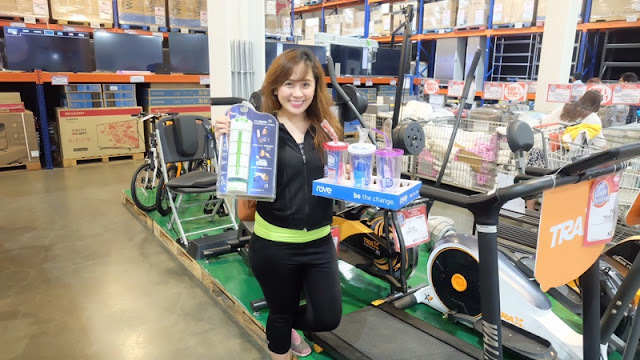 Restore your health and make your fitness comeback with the Trax Walker. 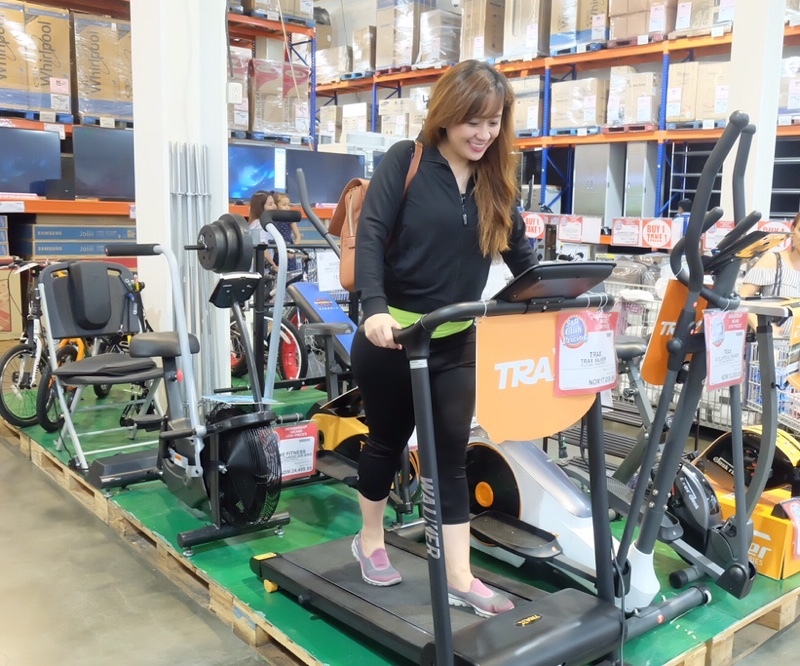 This durable walking machine is great for low impact workouts and lets you burn calories. FOR THE MULTITASKER. Burn calories while typing or browsing the web with the Trax Exer-Desk. 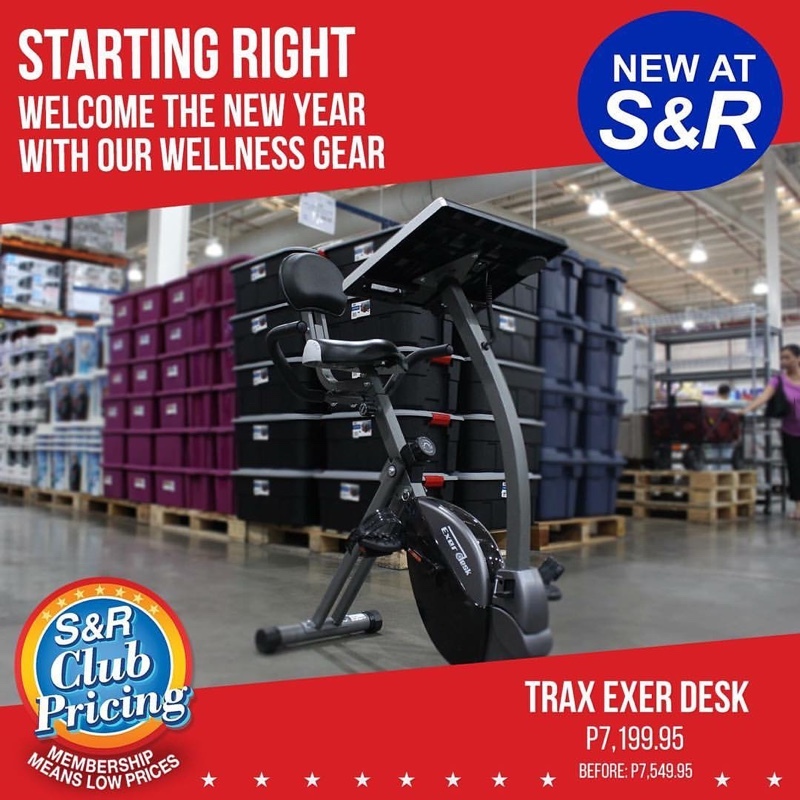 The seat height and desk are both adjustable to fit multiple users' weight, making it comfortable to work and exercise at the same time. 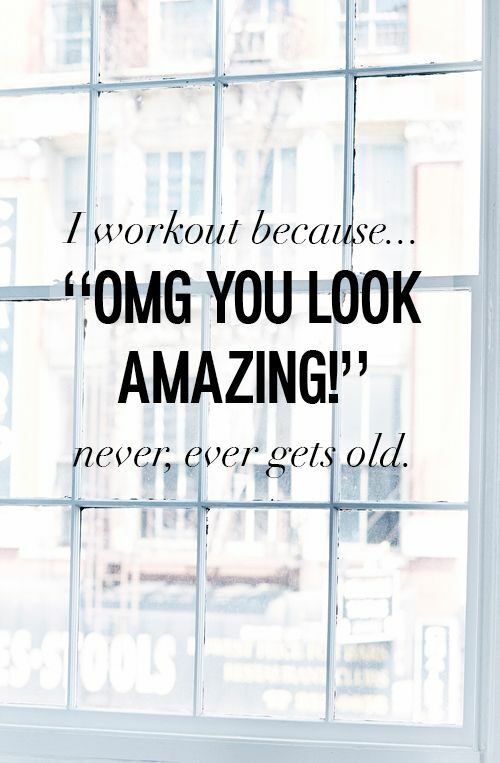 ♡Jump rope is a great way to enhance your fitness routine. Simple and versatile, jump ropes put a total body workout at your fingertips. You can use this to tone arms, legs and shoulders while strengthening your heart and lungs. Keep a good balance in your life and get rolling with the Yoga Ball by Maha Fitness. You can test your balance by using yoga ball to stretch, stand on, or do pushups. Perfect for home or studio use. This set is ideal for anyone looking to tone up without having to go to the gym. Use the power of gravity and mass to tone and strengthen your arms during your weight-lifting routine. Dumbbells are ideal for curls, triceps, extensions, shoulder shrugs, and more. Make the most of your fitness routine with the Under Armour Women's Favorite Shirt. 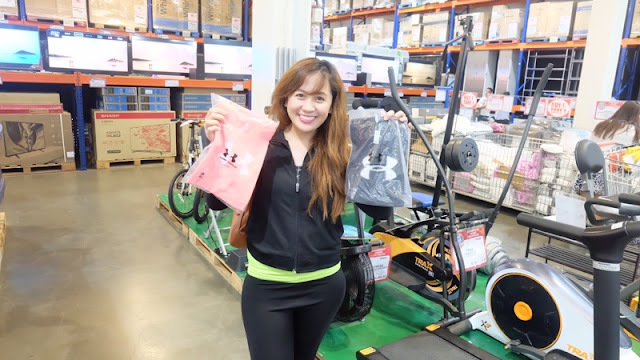 It has a moisture-wicking properties to eliminate sweat and keep you dry. I purchased two different colors and I really love that it is super comfortable, soft and has just the right fit. I'll be heading back to get more! This bra will help you finish as strong as you started. It is built for Mid-Impact support so you can stay fit & focused. Staying hydrated while exercising is important. Not drinking enough water before a morning run, sweating a ton at the gym, forgetting a water bottle to sip are surefire ways to put us on a path to dehydration doom. 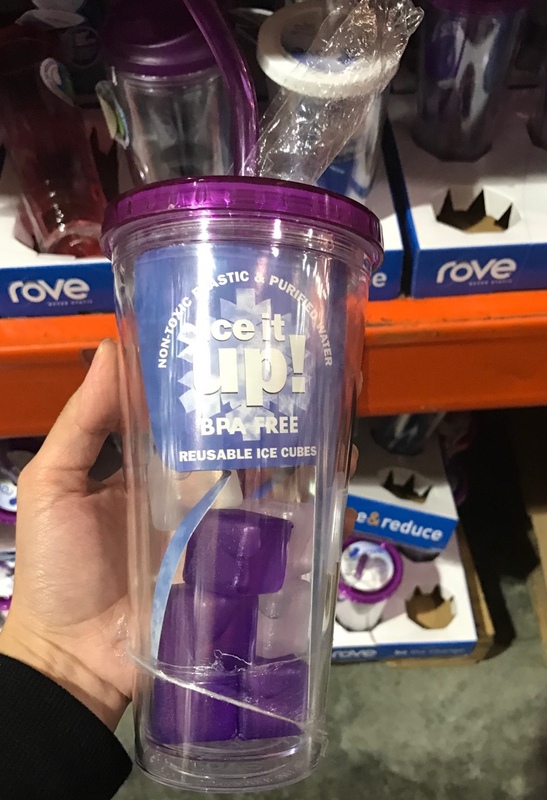 Check out this cool water bottle that you can take with you to the beach, on a hike, camping with friends, gym or wherever you would normally bring your water bottle. 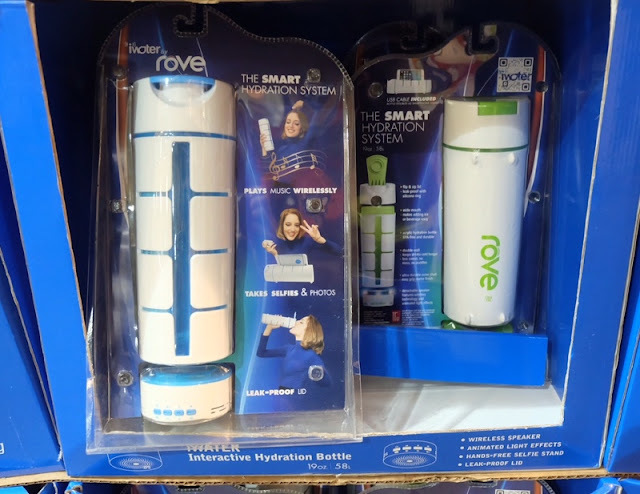 The smart hydration system that can let you stay hydrated, active and connected. 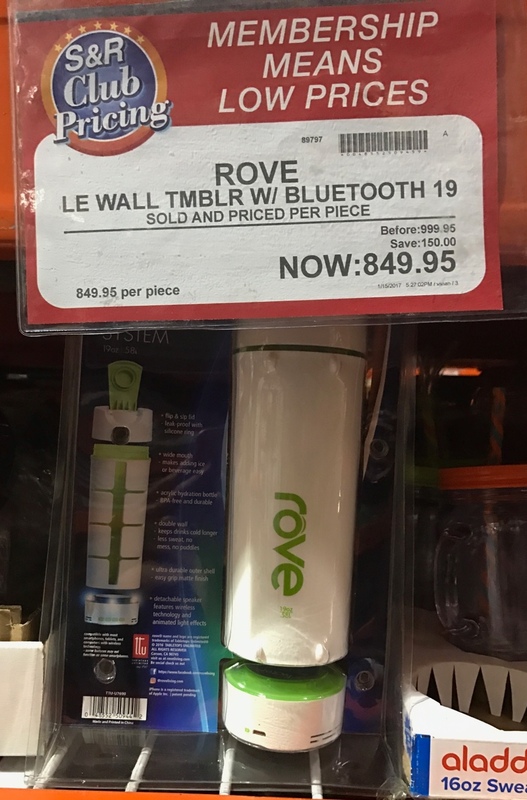 This iWater bottle is BPA free, leak proof and double-walled. And, it can also transform from just a bottle to a smartphone stand and an interactive entertainment experience! 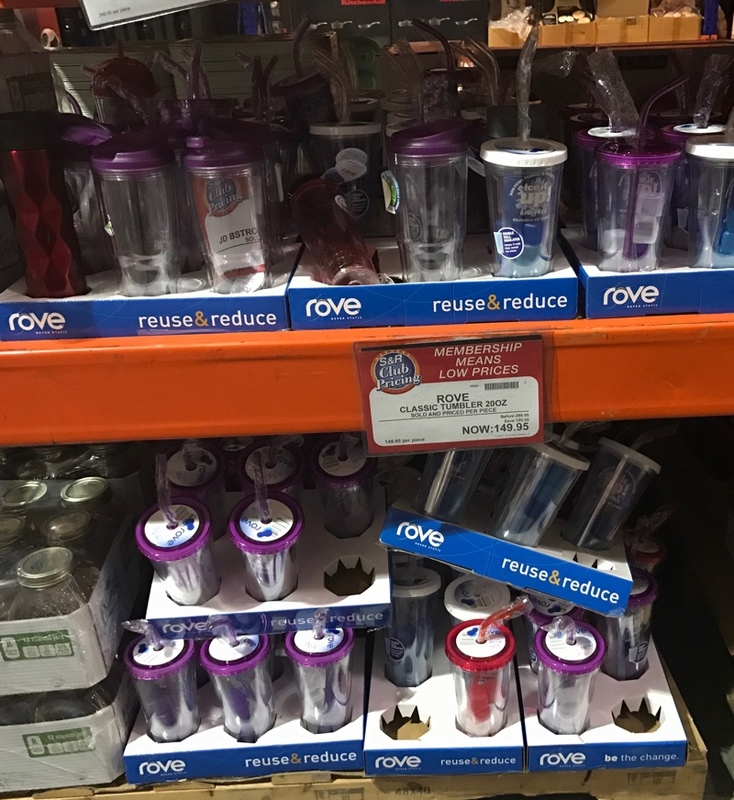 It's easy to stay cool and hydrated while you look cool with this rove 20 ounce cold drink hydration tumbler with reusable ice cubes. Double wall keeps drinks cold longer, and food grade plastic ice cubes chill them even longer without diluting flavor. 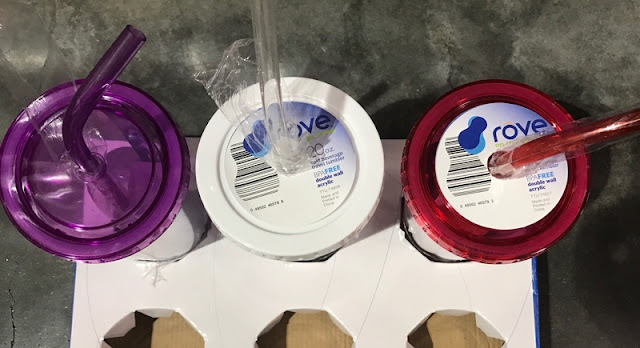 Leak-resistant lid with flip and sip "no touch" mouthpiece attached to a reusable straw provides effortless hydrating. 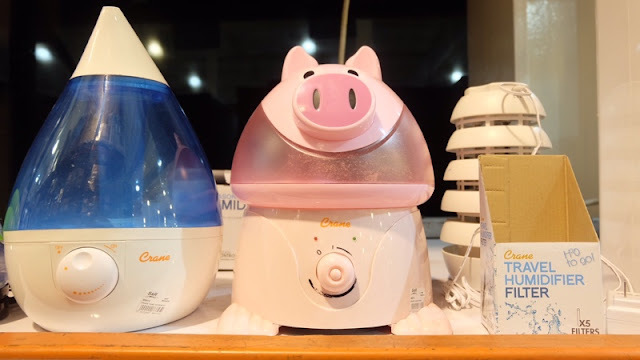 There is no better way to make the atmosphere around your house healthier than using a humidifier that is why I put humidifier in every corner of my house. Running a humidifier every day can help your family stay well. 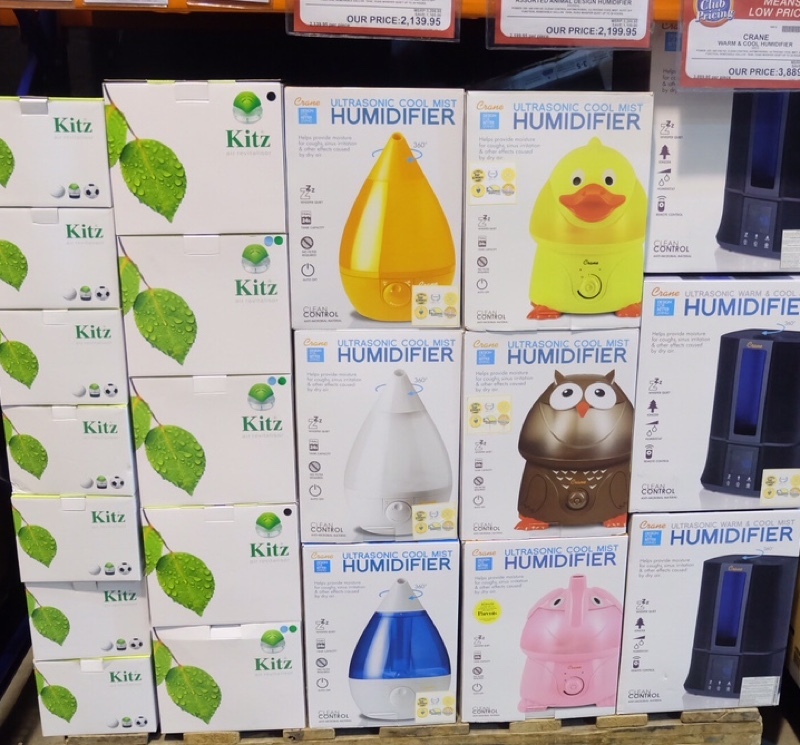 Humidifiers are used to get more moisture into the air and to counteract dryness in the nose and sinuses. S&R has many cute designs that you can choose from. Combined with physical activity, your diet can help you to reach and maintain a healthy weight. 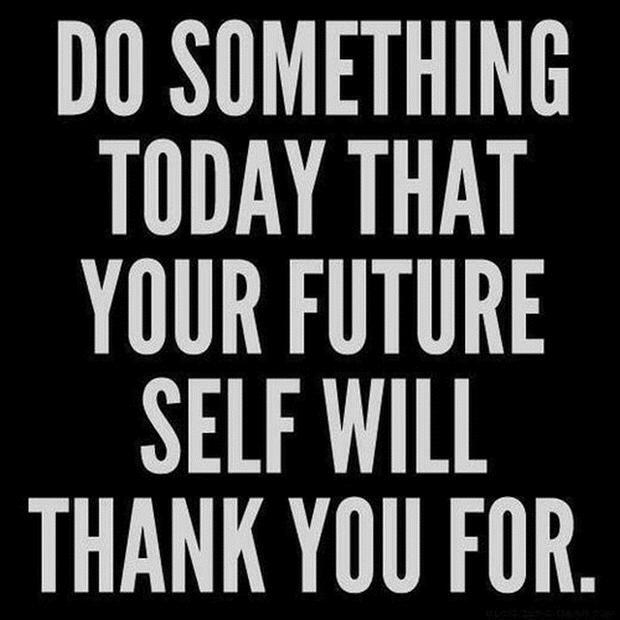 Reduce your risk of chronic diseases. Stock nutritious foods because it is an important part of leading a healthy lifestyle. 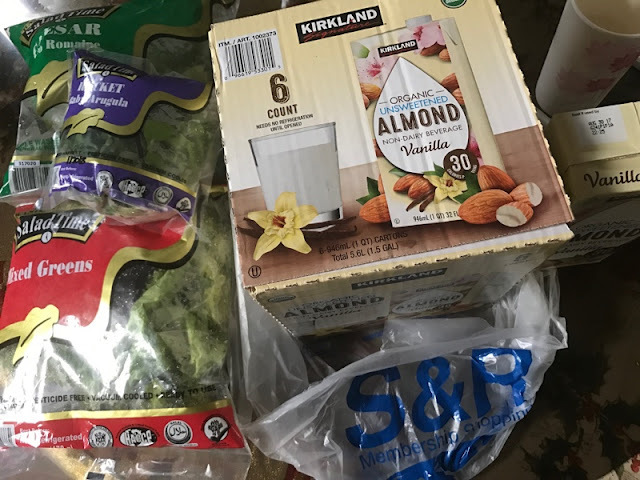 Every time I go grocery shopping at S&R, I always buy lots of greens and Kirkland Organic Almond Non-Dairy Vanilla Beverage that is said to have lots of benefits. The health benefits of almond milk include the improvement of vision, weight loss, stronger bones and a strong, healthy heart. 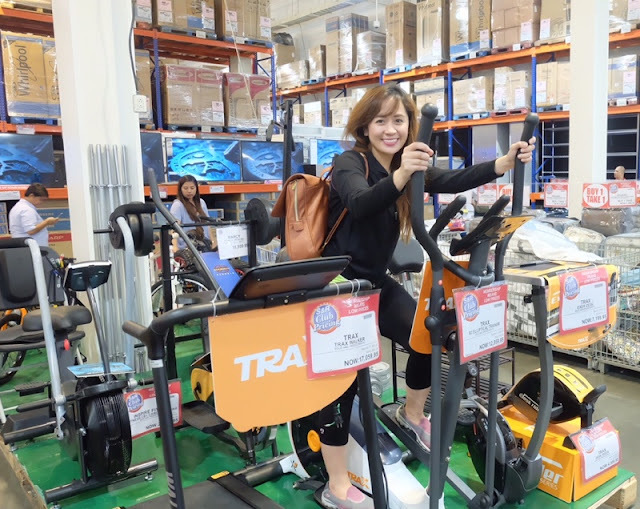 It helps in building strong muscles, maintaining ideal blood pressure and maintaining a properly-functioning kidney. It also keeps my skin glowing. Consumption of almond milk, which contains plenty of Vitamin E, helps in maintaining skin health. 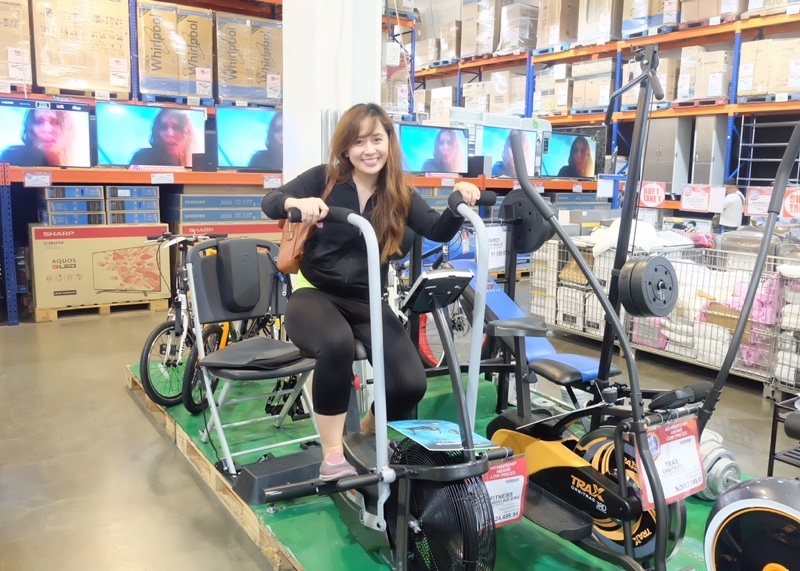 I am so glad that it is available at S&R.